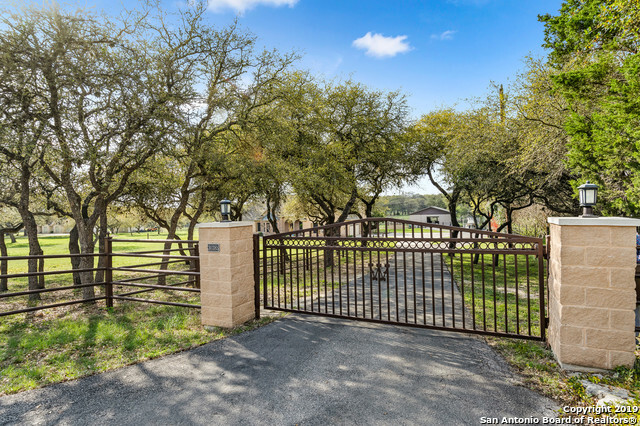 All RIM ROCK RANCH homes currently listed for sale in Bulverde as of 04/18/2019 are shown below. You can change the search criteria at any time by pressing the 'Change Search' button below. "Beautiful Home**2 Acre Lot**Wrought Iron Fenced w/Gate**5 Bedrooms**3.5 Bathrooms**Master Down**Study Rm Downstairs**Open Floor Plan**Loft/Game Room Upstairs**Island Kitchen**Cover Patio**Shed**Lots of Mature Trees**Please Go to 3D Tour and See the Floor Plan on Dollhouse**"
"Quiet country living with fantastic views on a secluded 2-acre lot with circular driveway. 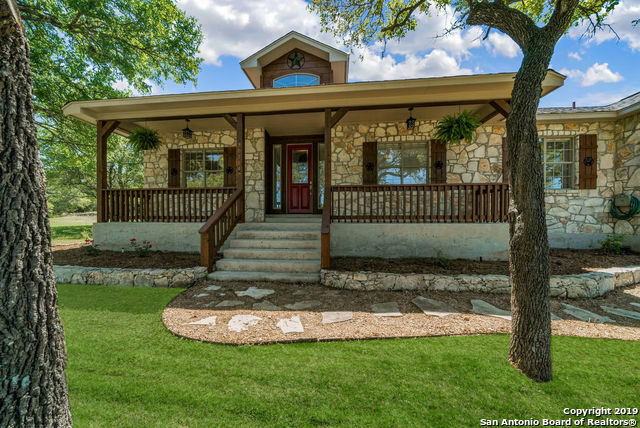 Meticulous two-story home with wood stairway, granite counter-tops, open kitchen with stainless steel appliances, cozy fireplace and office/study on the first floor, Media room and game room. Large covered patio and above-ground pool with extensive decking. Metal roof with all brick exterior. Interior re-painted. 10 x 18 workshop with AC. Actual square footage is larger than CAD. Listing Agent is related "